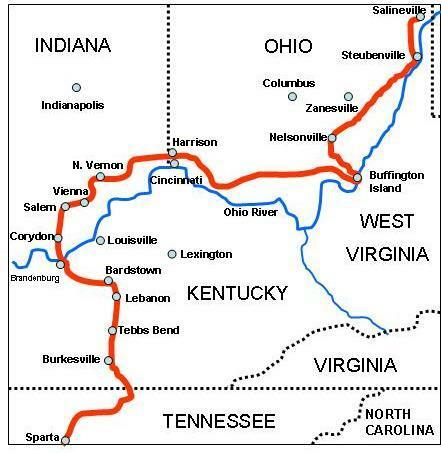 The Battle of Tebbs' Bend (or Tebbs Bend or Green River) was fought on July 4, 1863, near the Green River in Taylor County, Kentucky during Morgan's Raid in the American Civil War. Despite being badly outnumbered, elements of the Union army thwarted repeated attacks by Confederate Brig. Gen. John Hunt Morgan's dismounted cavalry. The Battle of Tebbs Bend at Green River Bridge is a well-known portion of Taylor County's history. 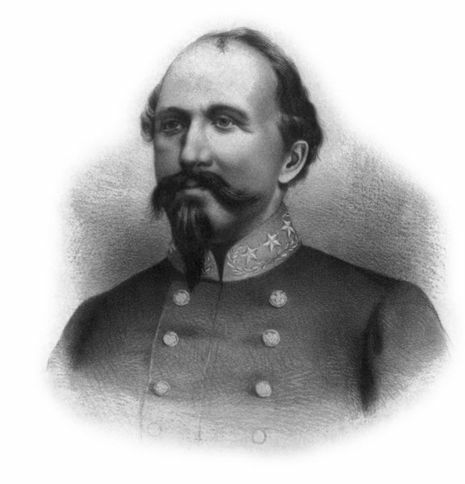 Col. Orlando H. Moore's men were from Michigan and some Taylor Countians served under Confederate General John Hunt Morgan. Unfortunately for Morgan, history saw a stunning Union victory at the Battle of Tebbs Bend on Green River.